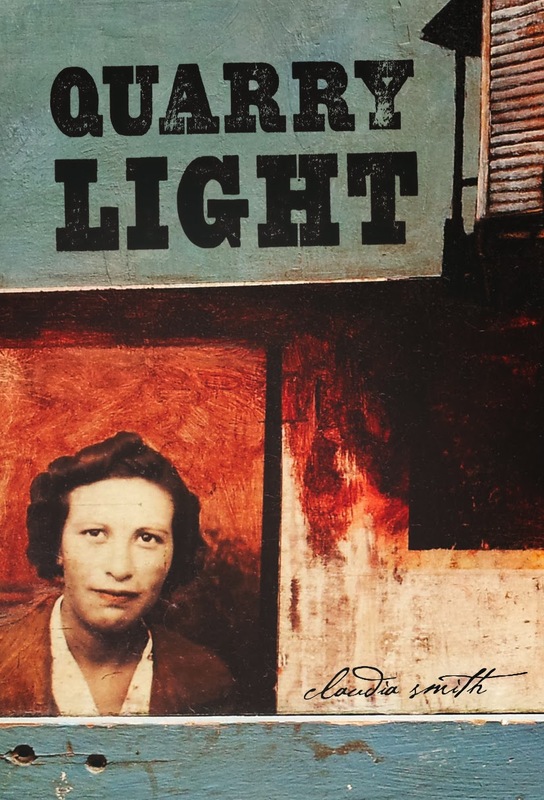 Claudia Smith, writing from the perspective of young girls in her short story collection Quarry Light, often slips in and out of the language of imagination that should be familiar to anyone who remembers their own childhood. The girls speak of their imaginary friends hiding in the walls as if it is the most natural fact; they sometimes call themselves cat girls because that’s exactly what they are. Imagination is a part of their lives, just as it is for every kid. But Smith’s children don’t live in safety where playing pretend is the fun in and of itself. There is real violence in their lives and within their families, so much of it that it seems to me that these girls’ imaginations are less of a fanciful accent to their lives, and more of a kind of escape. They use imagination as a sort of panic room, thrown up to shield them from their monsters. It’s a flimsy defense. Each piece is about a woman, usually told from their adult self, though almost always switching back to and from their younger pasts. The women in these stories are all trying to manage their lives under countless different anxieties: parental anxiety, sexual anxiety, relationship anxiety, and so on. A woman with a ruined marriage thinks back to a horrifying weekend from her childhood in “Cat Girl”. In “Lucy”, another woman tries to manage her personal life and relationships while unpacking her history with her long-dead mother and more recently-passed grandmother. To say that their past “haunts” them would be inaccurate, I think, because that cliché would imply that their past is always nearby, tormenting them, influencing their every decision. Instead, the past and present are laid side-by-side in equally unsympathetic tones in order to compare them, see the similarities, the patterns, the thematic repetitions of each character’s life as she muddles through it. Smith writes with powerful precision, establishing each setting with exact nouns and adjectives, filling her paragraphs with “balls of string” and “empty bottles of long-discontinued beauty creams” that smell of honey. The effect of these small nouns is to triangulate the stories to a specific time and place, enhancing the feeling that these are all personal memories. It gives everything an aura of nostalgia, though the unhappy events of these stories contradict the pleasant implications of the word. While the mechanics of her stories are confidently presented, the characters usually felt flat to me. There is a tone to Smith’s writing that makes every choice the character makes seem inevitable, and unworthy of much remark. Everything seems like it happens because it has to happen, it’s all inevitable, and the reader should accept it just as the character has. It’s like there’s a resigned “sigh” hidden beneath every verb, dissuading complete engagement in the action. Perhaps that is just a result of a purposeful distance that Smith applies to the narration, giving it a hazy disconnectedness to add to the feeling that most of this book is written like a memory. The reader should be warned that there are several instances of sexual violence and coercion that involve children. Smith is totally unflinching in her approach to the topic, which is probably necessary, but it does make for some uncomfortable reading.